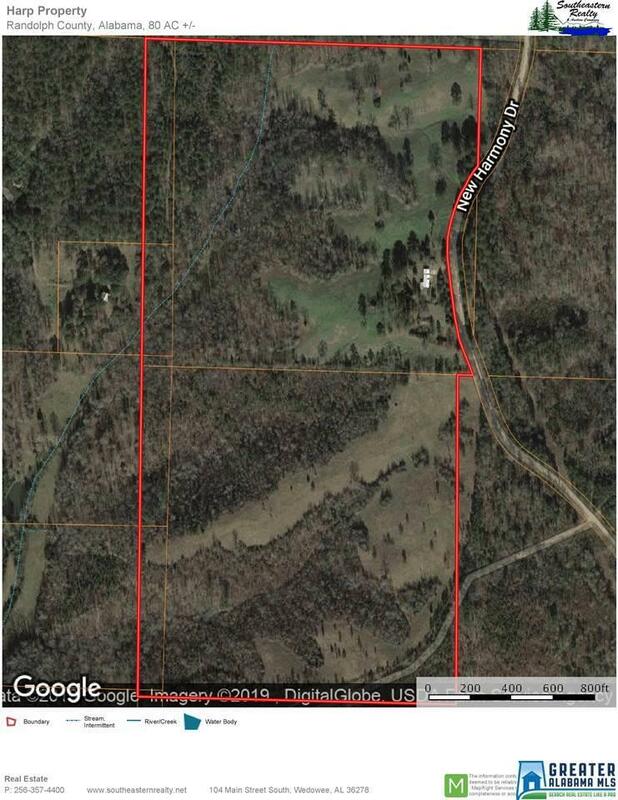 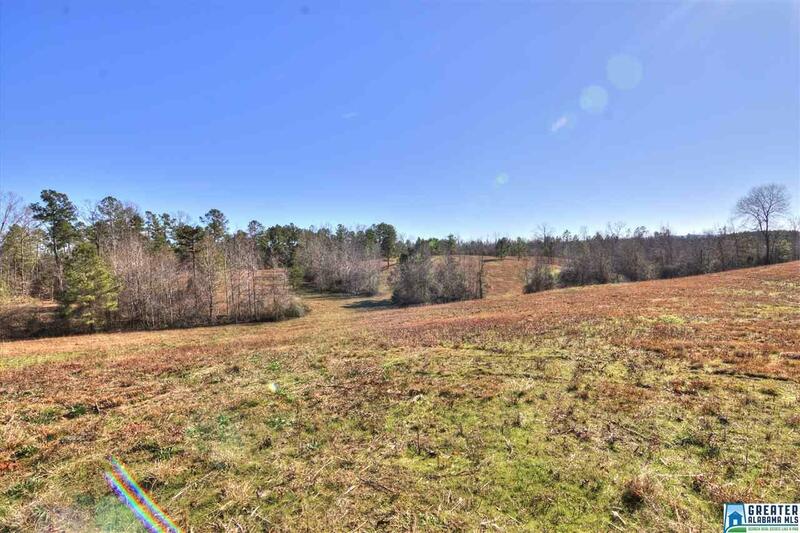 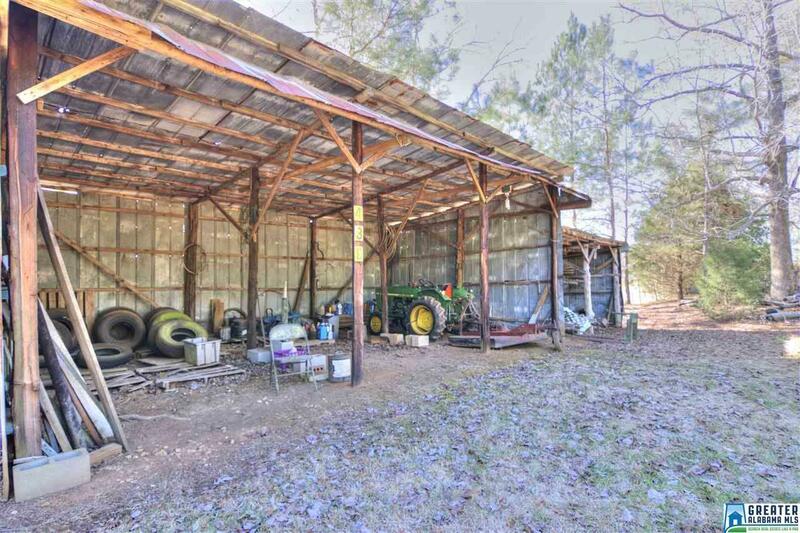 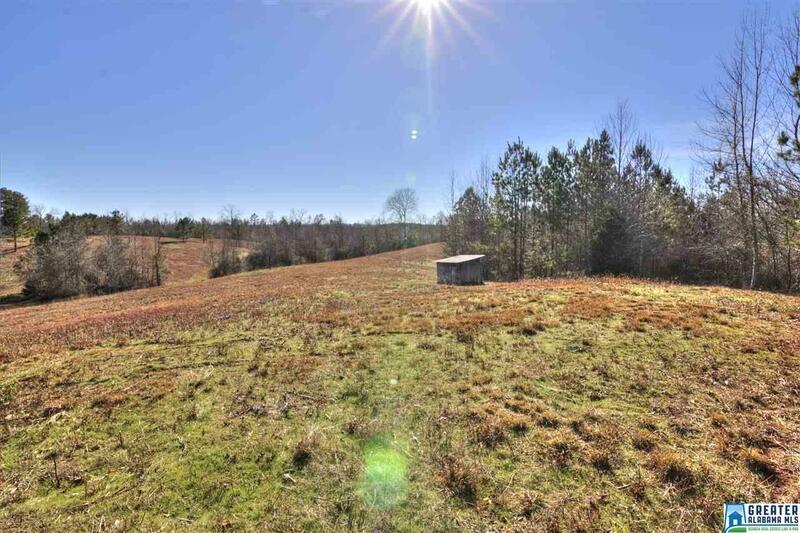 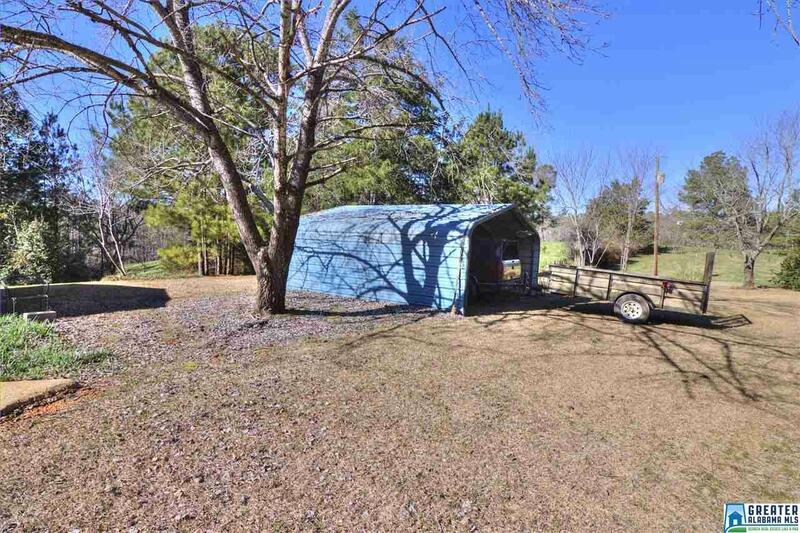 80± Acres & Manufactured Home near Lake Wedowee, Randolph County, Alabama Close to the south end of Lake Wedowee & convenient to Hwy 48 Bridge on the lake. 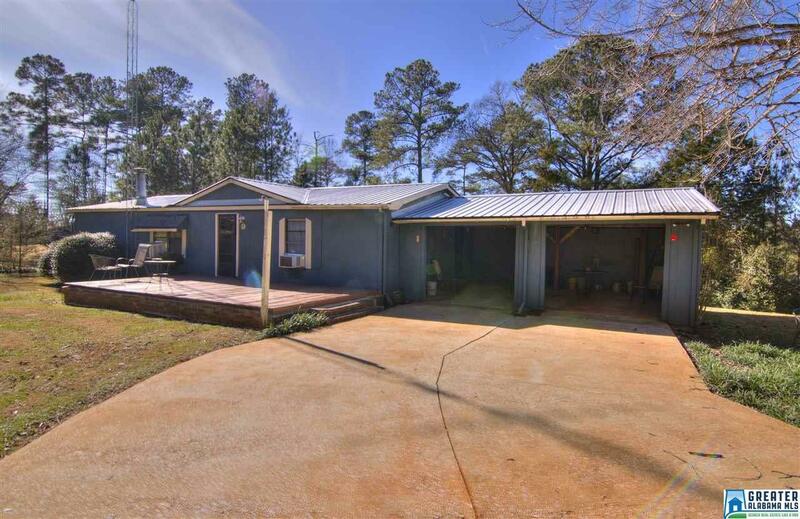 With quick access to Alabama Power Boat Launch, R.L. 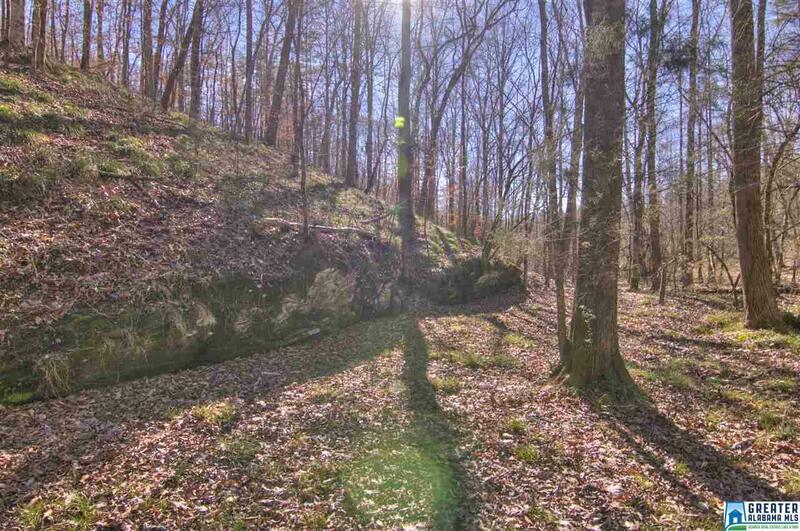 Harris Dam & Flat Rock Park, you can have it best of both worlds – secluded privacy in close proximity to lake. 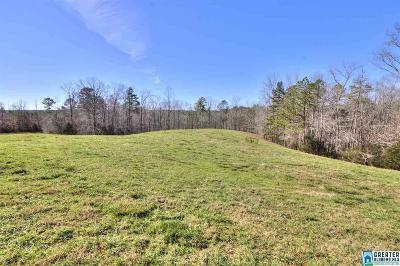 If you are looking for that perfect place to create your family estate, this could be it or develop it into several smaller estates. 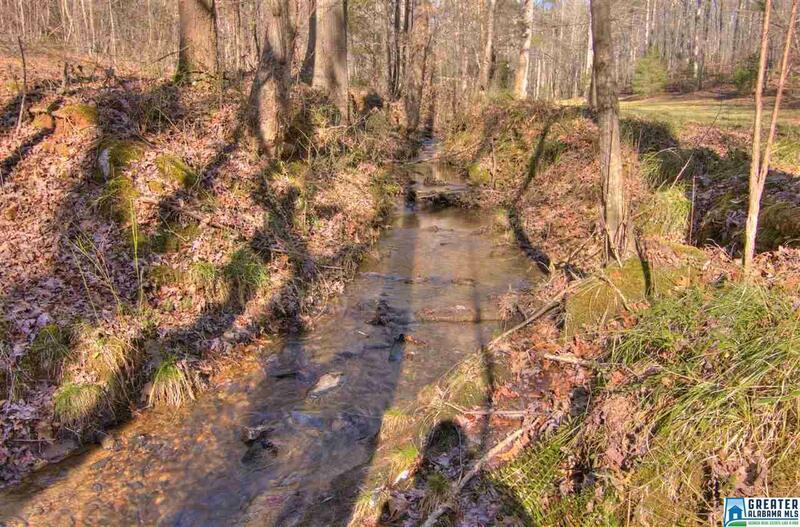 Gently rolling & has a beautiful meadow by a nice stream. 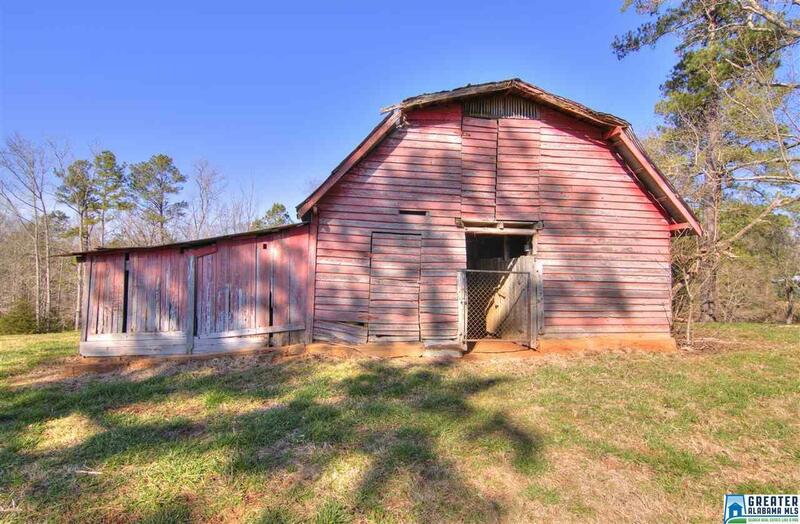 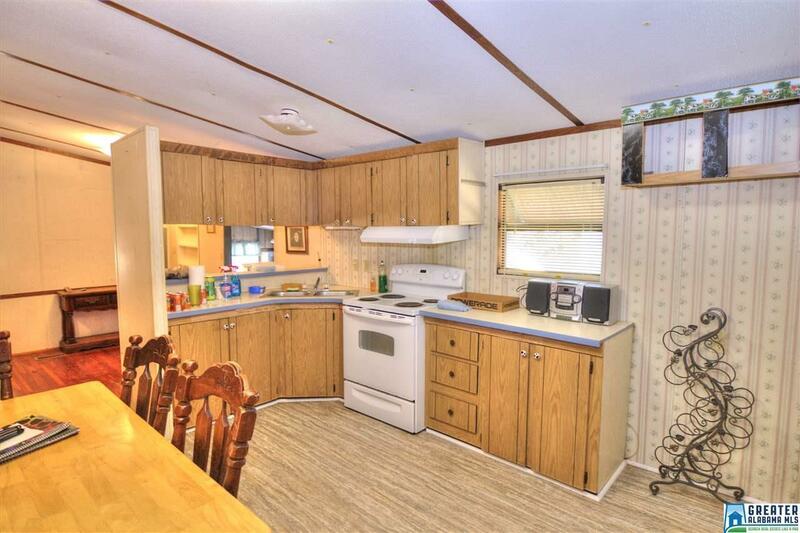 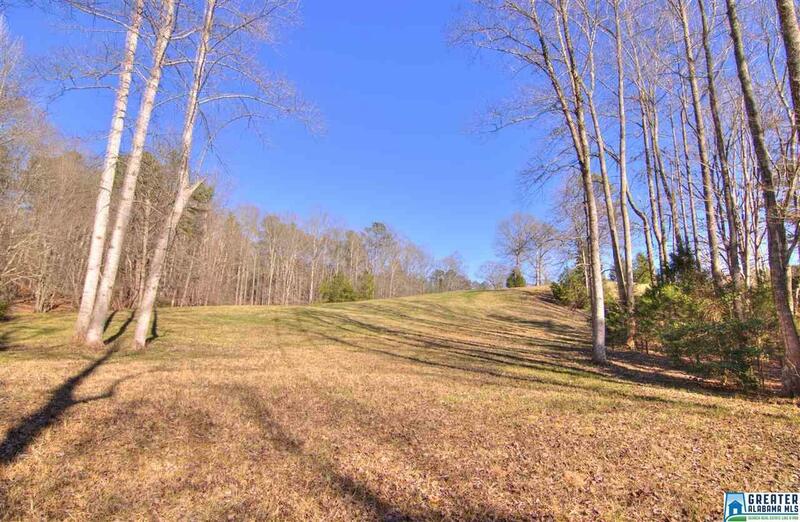 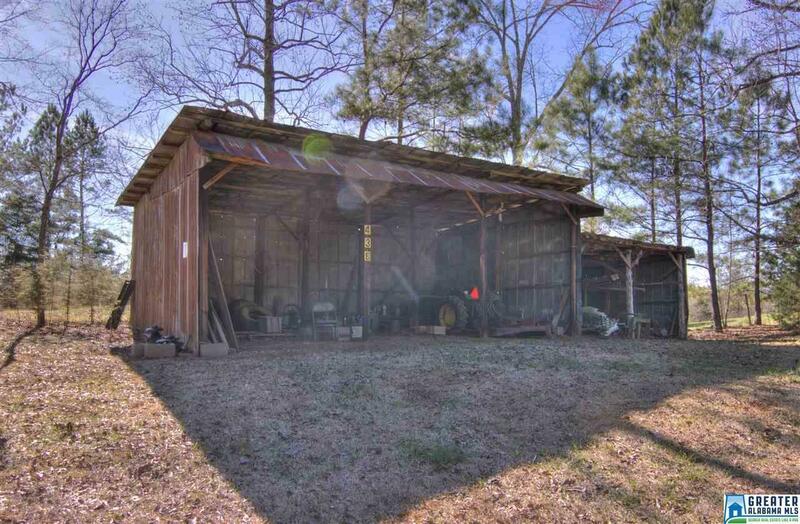 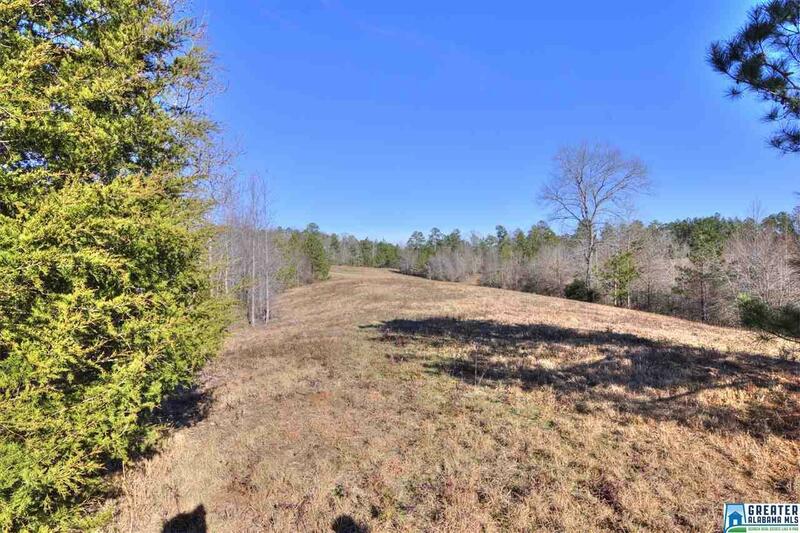 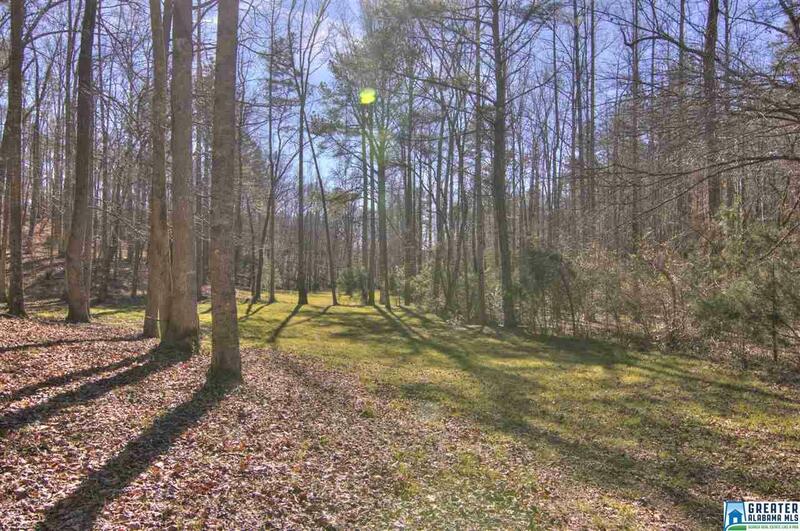 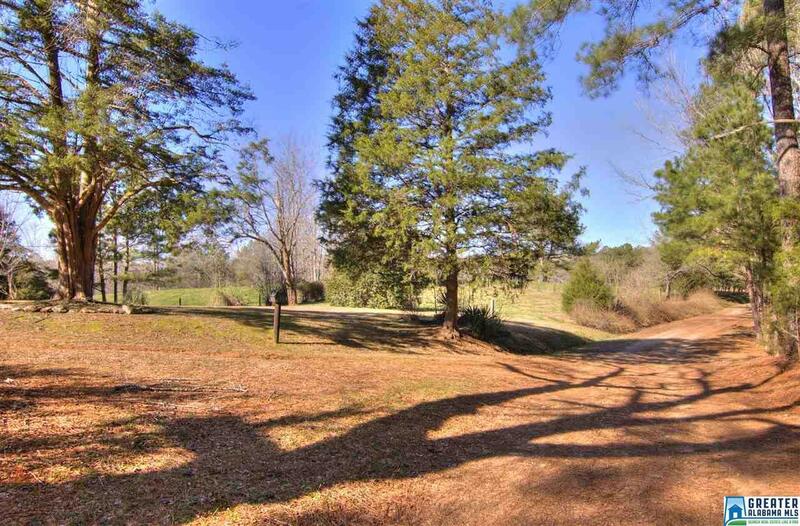 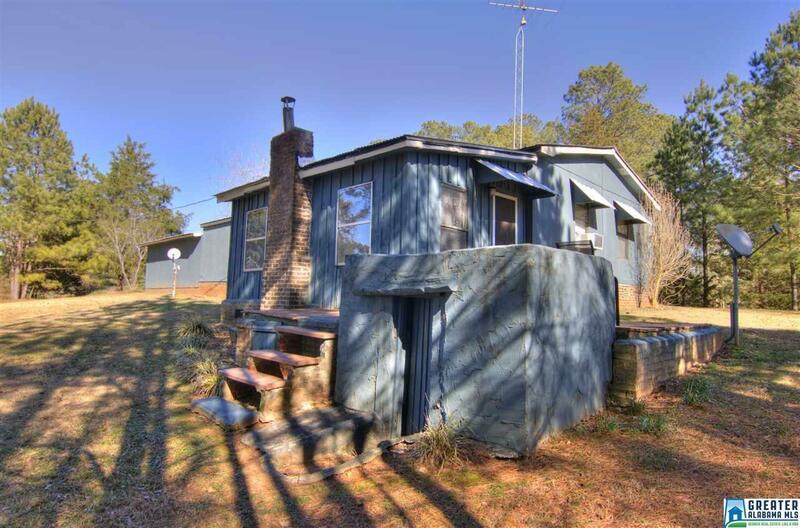 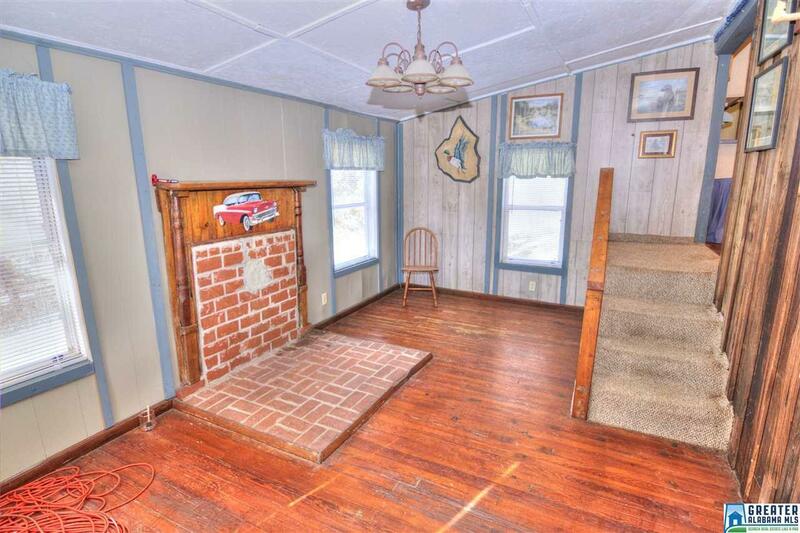 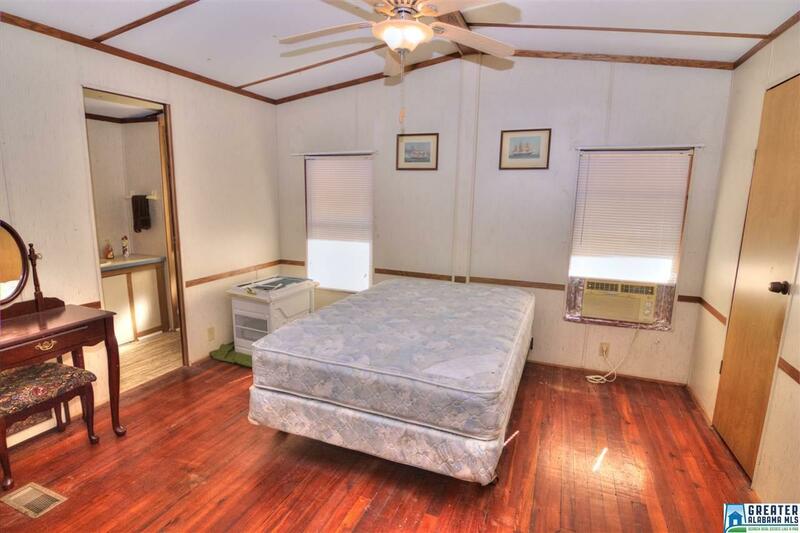 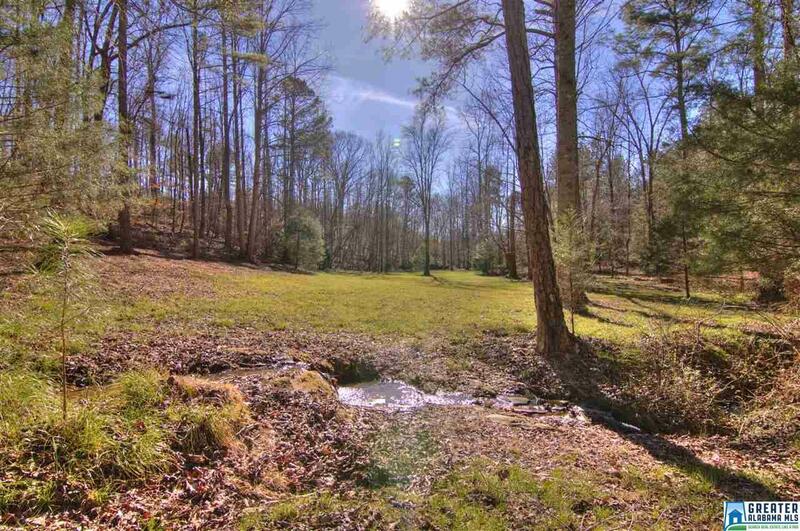 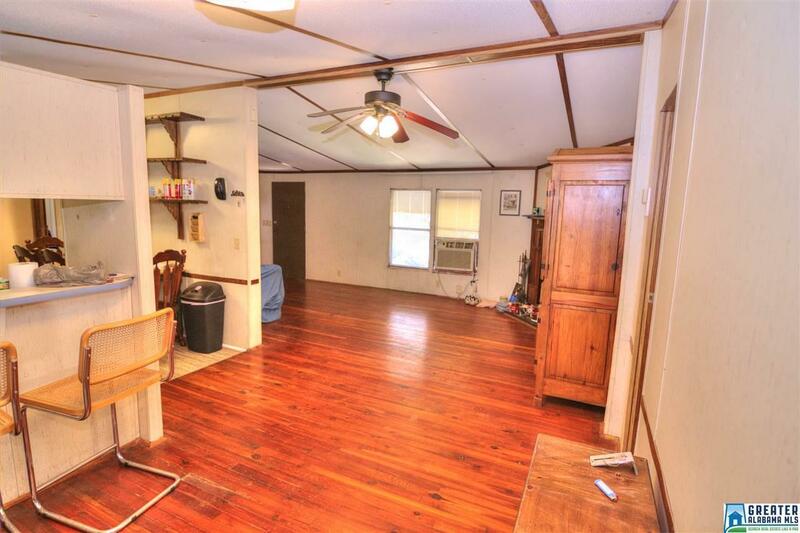 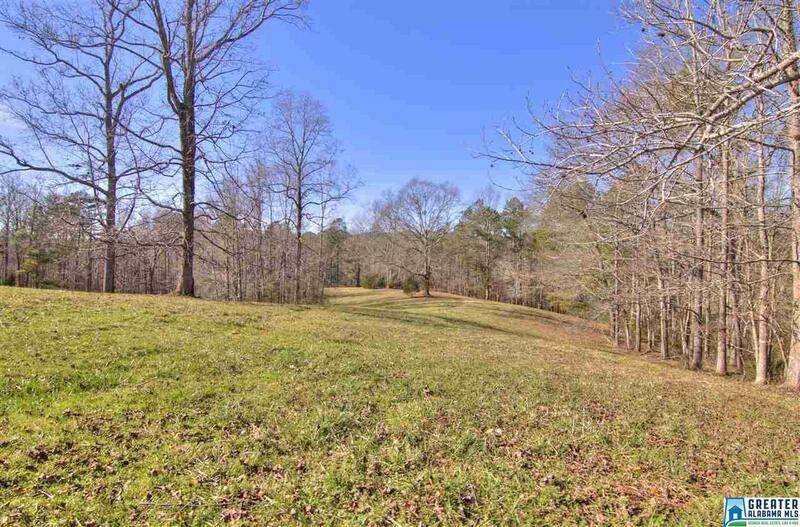 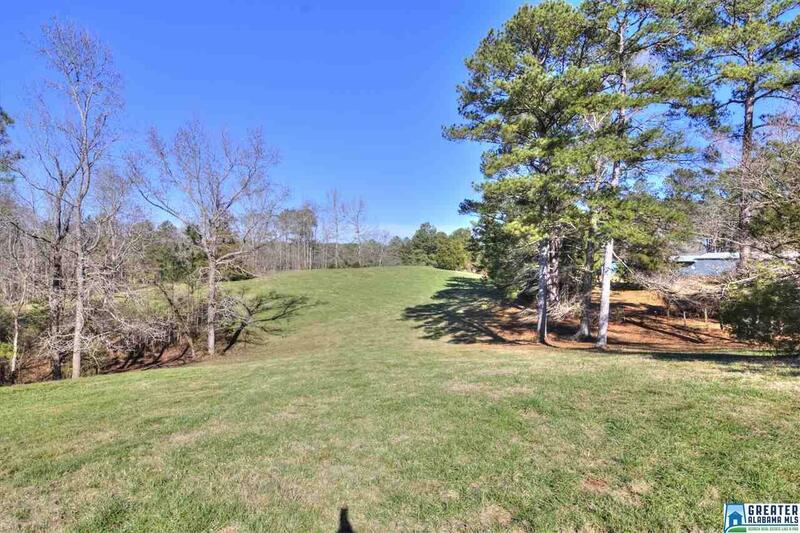 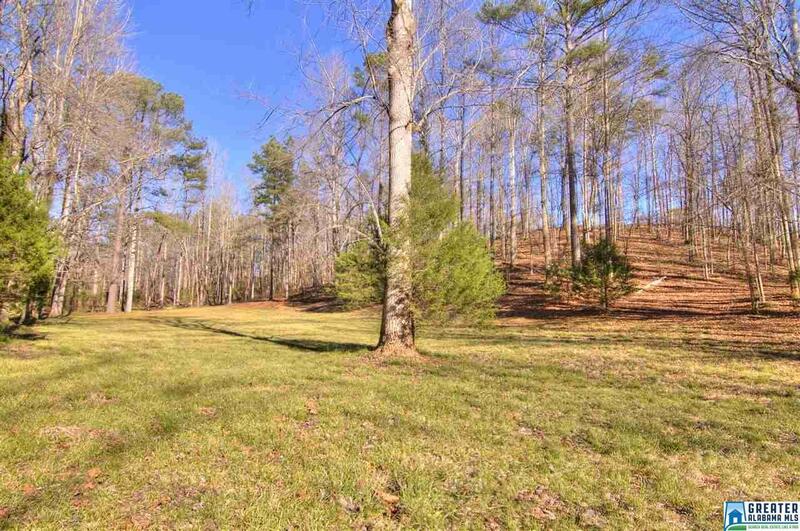 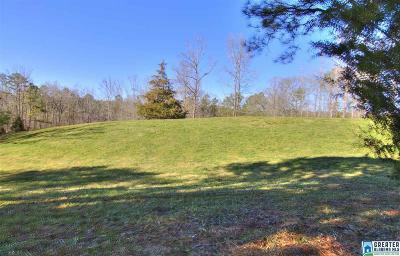 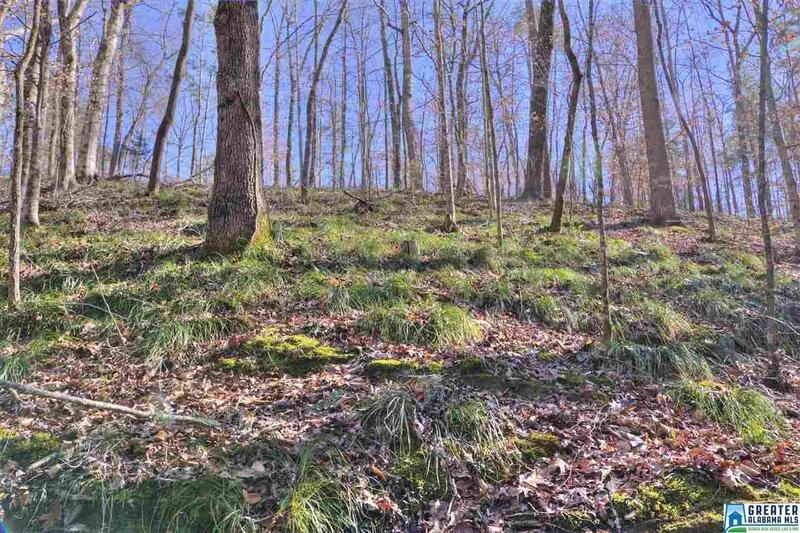 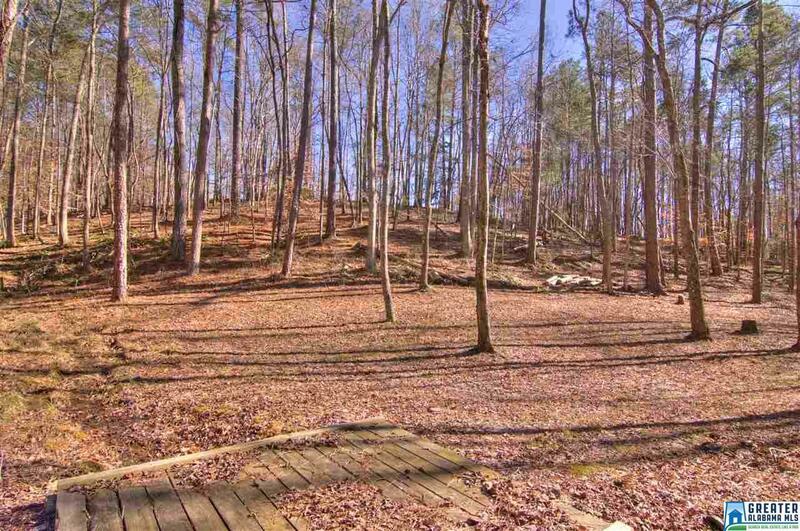 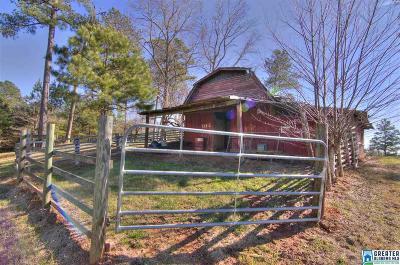 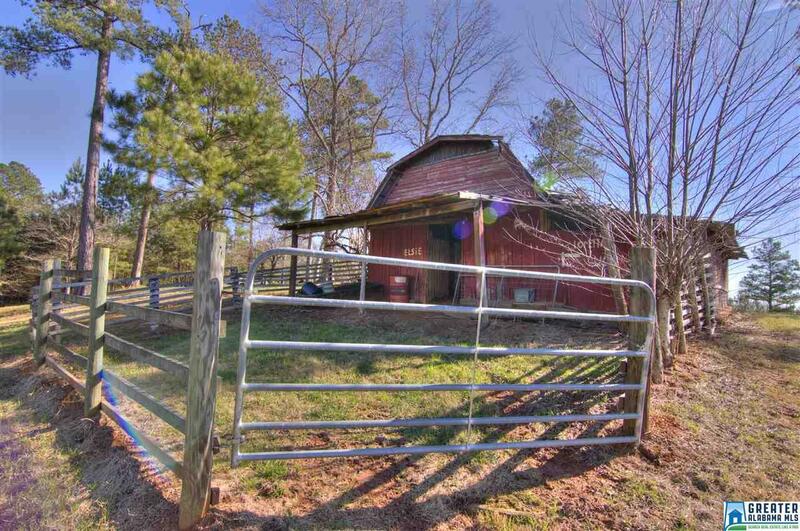 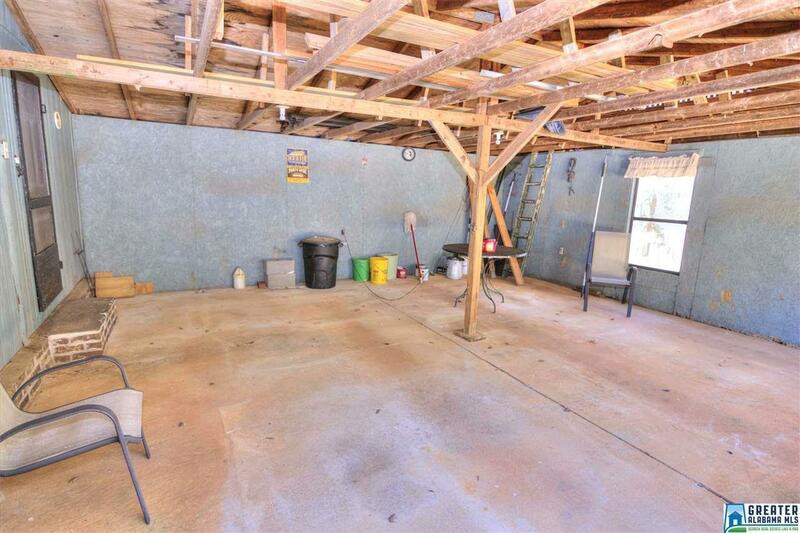 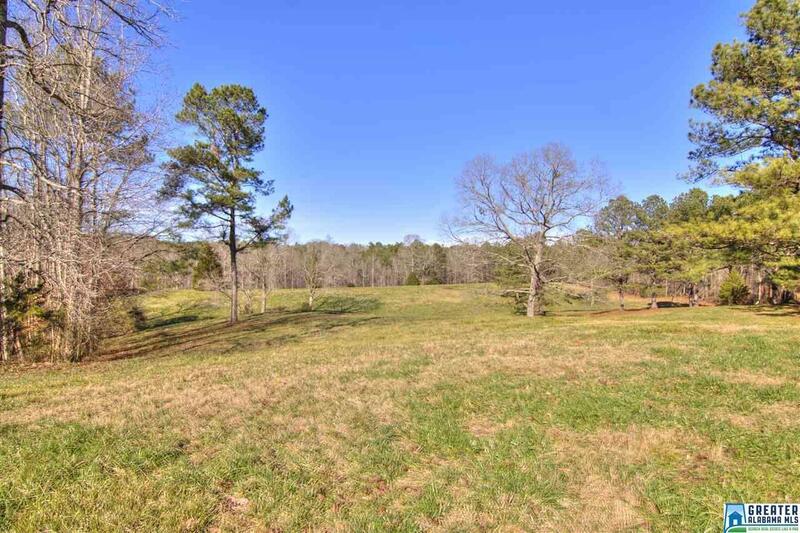 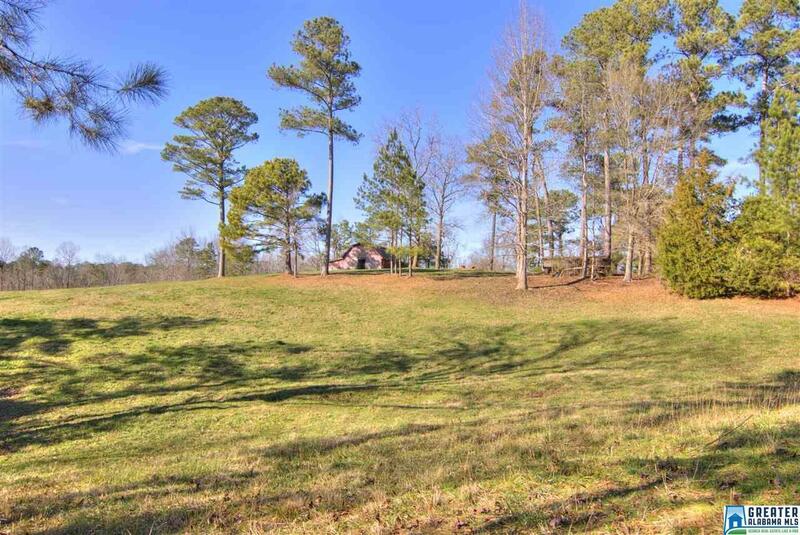 Property is approximately 60% open with the rest in hardwoods & pine. 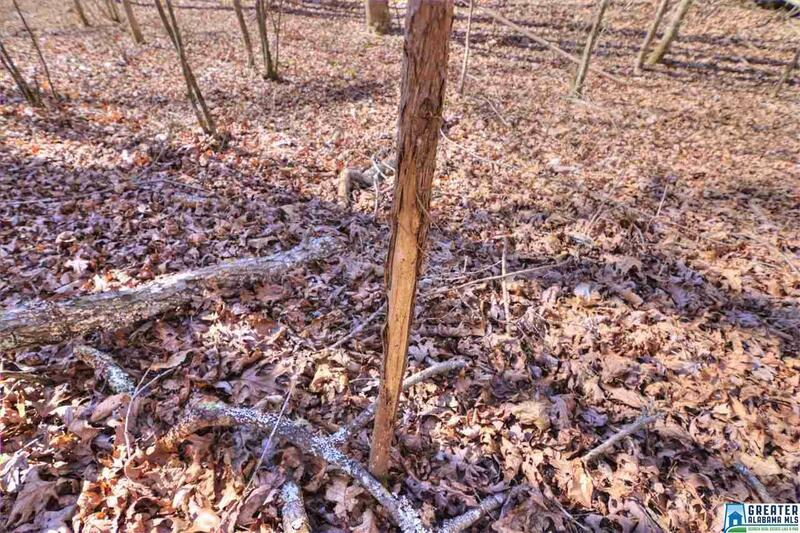 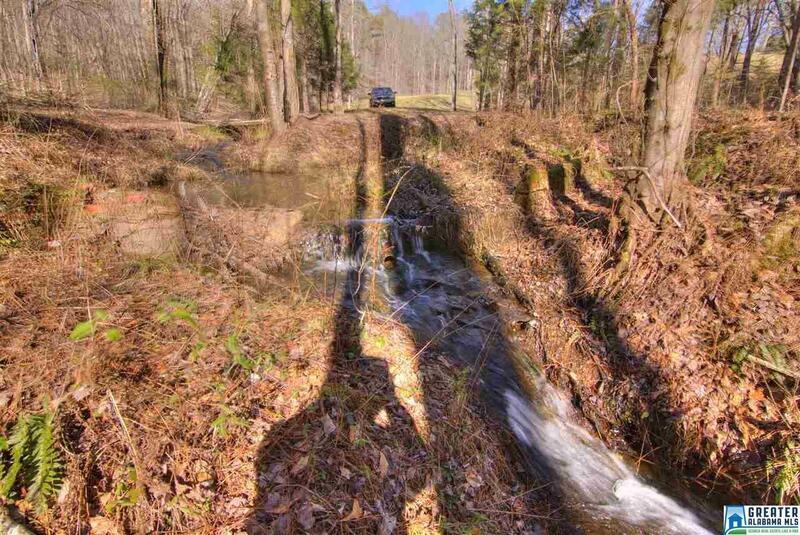 The potential is endless – it is ideal for hiking, ATV's, camping, & excellent hunting. 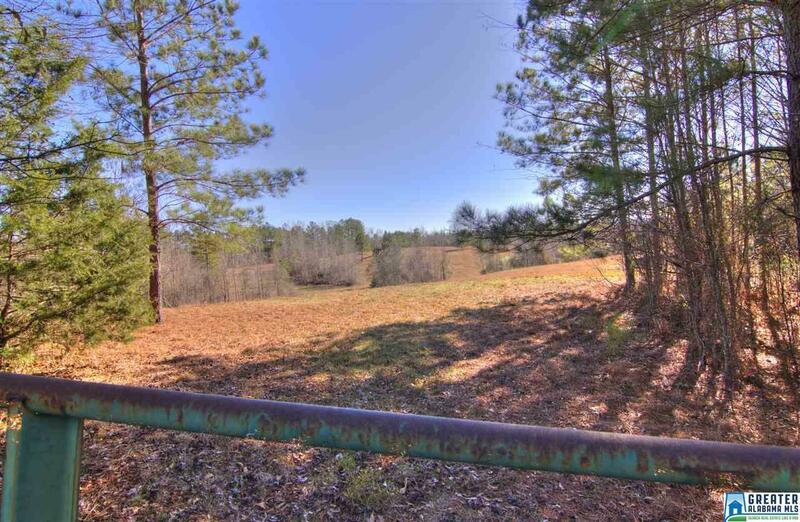 Property is fenced & cross fenced. A manufactured home with 2 bedrooms & 2 baths has a new metal roof, wood floors & detached metal carport. 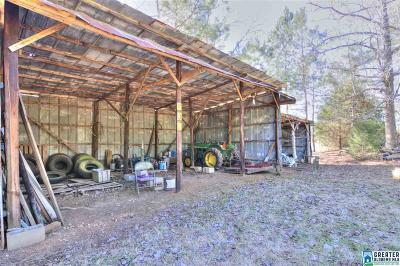 Other buildings on the property include a shed for your toys & equipment, a barn with a catch pen, & several small buildings for storage. 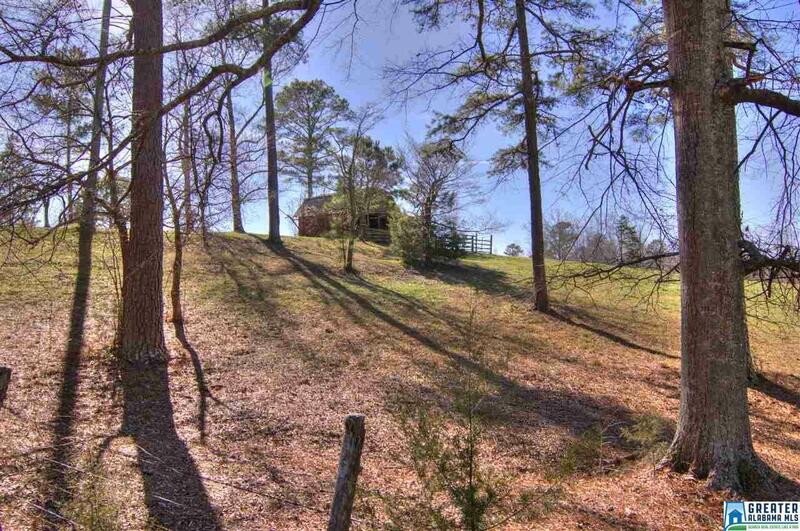 100± Mi to Atlanta & B&apos;ham, 38± Mi to I-20.